Can you afford to wait? Call now. 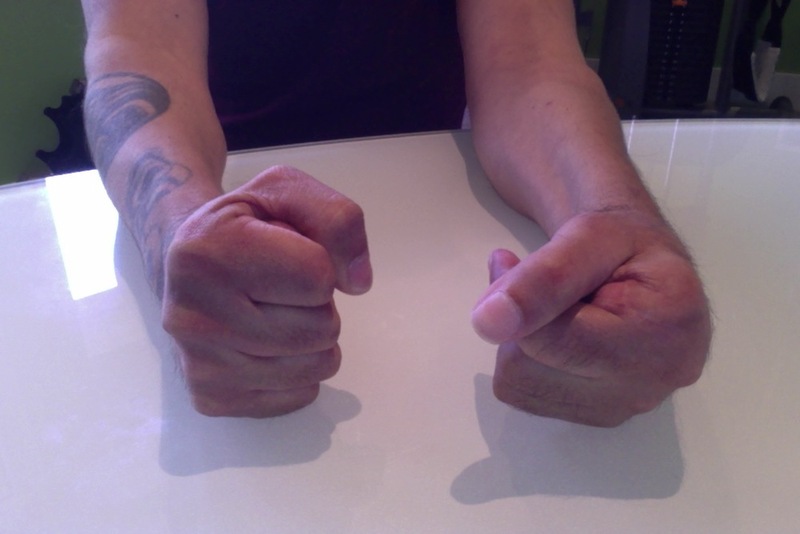 What is CERTIFIED Hand Therapy? 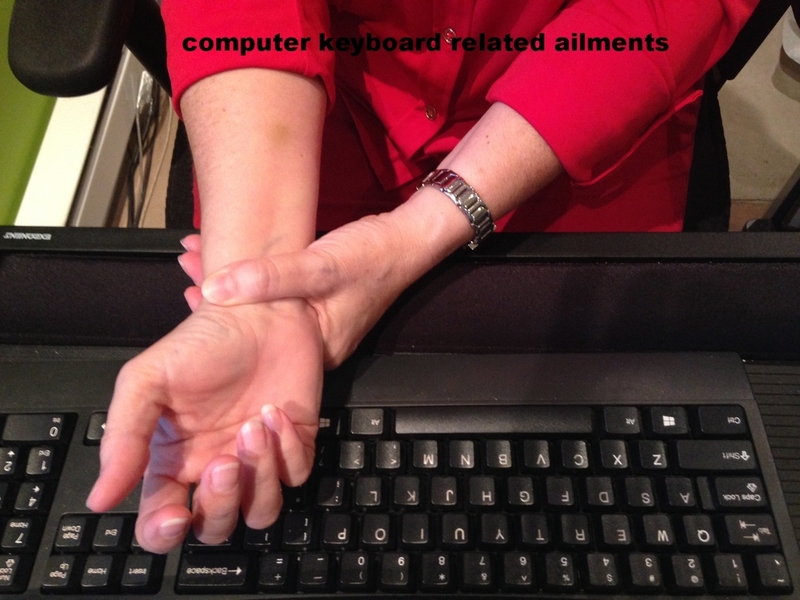 Hand therapy is specialized treatment of the hand and upper extremity, including the elbow and shoulder. Therapy can include strengthening, range of motion (ROM), wound care, splinting, and fitting for lymphedema garments. Hand therapy benefits those post surgery, individuals with repetitive strain, sport, home and work place injuries, osteoarthritis, rheumatoid arthritis, and other conditions impacting the hand and upper extremity. Our patients are often seen soon after surgery. We offer wound care, dressing changes, suture or staple removal as part of our services under the direction of the referring physician. We offer a range of custom splints that are made on site and designed for working, exercising and preventing or correcting deformities, protect after surgery or relieve pain. 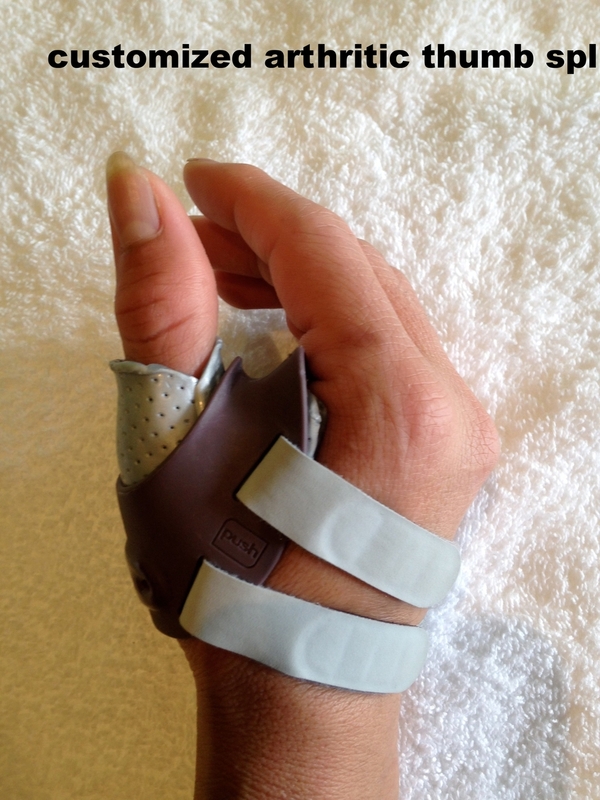 Certain speciality splints may be ordered by offsite suppliers. We offer a range of interventions that include thorough assessments, exercise programs, hands on mobility assistance, laser therapy for scar softening, mirror box therapy, and ultrasound treatment. A Certified Hand Therapist can help! Coastal and Alpine Hand Clinics are owned and operated by Céline Cantin, an occupational therapist and Certified Hand Therapist. We are a group of seven therapists. They include Occupational therapists and Physiotherapists that offer specialized Hand therapy services. All of our therapists are active members of the Canadian Hand Therapy Association and the American Certified Hand Therapy Commission (www.htc.otg). We provide specialized hand therapy to people of all ages who have experienced an upper extremity injury at home, at work or suffered a loss off function through disease. Our mission is to provide high quality therapy in a supportive and caring environment. We work in collaboration with the patient's physician and specialists for a timely recovery. Many thanks for the work you did on my hand after my injury. Coastal Hand Therapy is one of the premier centers for hand assessment and management in British Columbia. They consistently provide up to date treatment for all types of hand therapy. I have depended on their expertise for many years. Coastal hand Clinic has some of my favorite hand therapists in the province. I just wanted to send out a huge thank you to everyone at Coastal Hand Clinic. I had a nasty crash at World Championships in snowboardcross in Spain. My left hand got crunched and Celine along with Sylvie have taken great care of my rehabilitation to get me back on snow as quickly as possible. My thanks for the work you did on my hand after my injury. I went kayaking recently and my hand performed remarkably well. I must say that your sense of humour, the far-side comics and the interaction with other patients was very useful and assisted in my recovery. This is the 3rd place I was sent for treatment. Big change in recovery. Thank you so much! I loved this clinic and the treatment I got, I would definitely recommend this clinic and I worked with Celine, she is awesome. All the staff at Coastal are wonderful. It is a friendly, comfortable atmosphere. The exercises were varied and relevant to each stage of my recovery. I couldn't believe how fast I got the flexibility back in my wrist. I would recommend Coastal to anyone with a hand injury. I came away from each session with my questions answered and everything clearly explained. The exercises were easy to do and effective. The staff was very professional, yet took the time to treat each person as an individual. I would definitely come back again it there was a need. Bruce plays the guitar 6 days after a surgery following a table saw injury. After therapy on his index finger, he can now press on the strings.